The US government has decisively and blatantly moved to the wrong side of history. As its officials attended parties, galas and celebrations of their new embassy in occupied Jerusalem, Palestinians dug 60 more graves. 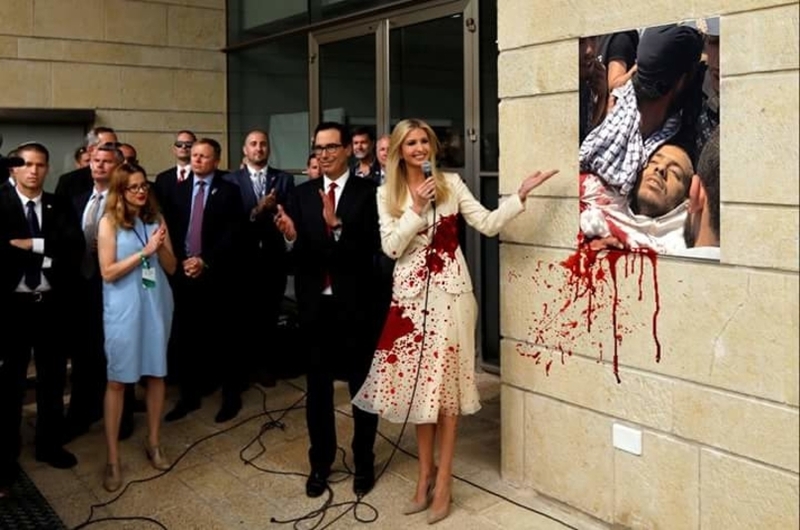 Sixty Palestinians were killed in Gaza on May 14 for the simple act of protesting and demanding their right of return to Palestinian land, as guaranteed by international law. That came after 50 others had been killed since March 30, the start of the “Great March of Return”. More than 10,000 have also been wounded and maimed during this time. Two important truths have to be restated in order to understand the context of the US government’s decision to relocate its embassy from Tel Aviv to occupied Jerusalem. First is the precarious relationship between the US government and international law. 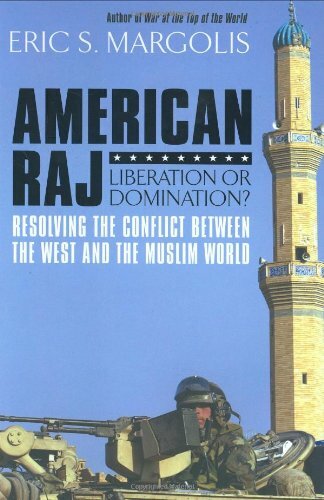 Historically, the US has used international law to achieve its own political ends, and relegated international and human rights laws when they were seen as obstacles to US political and military ambitions. For decades, the US has used its ‘veto’ power to block scores of resolutions condemning Israel’s military occupation of Palestinian land or calling for practical mechanisms to bring an end to Palestinian suffering and subjugation. While the strategy works well at the UN Security Council, it has faced considerable limitations at the General Assembly, which is, by far, a more democratic and internationally representative body than the Security Council. Various US ambassadors — notable among them, Madeline Albright and Nikki Haley — have unleashed wars of verbal abuse, threats and outright bullying against countries that have refused to toe the US line. Haley, in particular, although the least politically-experienced of all US ambassadors, has been the most outspoken. 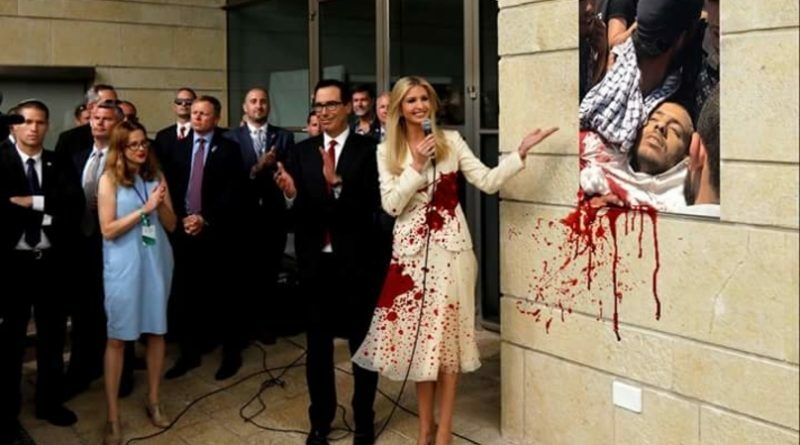 Her attacks on Palestinians and their supporters — as in the majority of the international community — are a norm in media coverage of UN proceedings. While it is true that the US move to relocate its embassy is a ‘violation of international law’, it is of little essence to the US foreign policy which is essentially predicated on challenging or violating global principles of peace and conflict resolution. The second important context is this: according to US law, the US embassy was, legally speaking, already relocated to occupied Jerusalem many years ago. ‘The Jerusalem Embassy Act’ of 1995 was made effective on November 8 of that year, thus becoming public law and bypassing the consent of the President. It passed with a majority vote in the Senate (95-5) and the House (374-37). Using a loophole in that same law, past administrations have signed a waiver once every six months to delay the inevitable move, which was intended to take place by May 31, 1999. Although US President Donald Trump had signed the waiver once, in June 2017, a few months later, in December, he decided to take US support of Israel a step further by recognising occupied Jerusalem as the capital of Israel.On May 14, 2018, that became a reality. The answer can be approached in three different ways: First, Trump is a particularly opportunistic politician; second, the nature of his political base (right wing conservative Christian-Evangelicals) and, finally, the mounting political pressure which his faltering administration is experiencing on a daily basis. Regarding Trump himself, in March 2016 he was the Republican presidential candidate and delivered his famous speech before the American Israel Public Affairs Committee. In his speech he made many promises to Israel. In response, the large crowd could rarely contain its excitement. “When the United States stands with Israel, the chances of peace really rise and rise exponentially. That’s what will happen when Donald Trump is president of the United States,” he declared. The truth is that Trump’s love affair with Israel is actually relatively recent. He had made several pronouncements in the past that, in fact, irritated Israel and its influential backers in the US. But when his chances of becoming the Republican nominee grew, so did his willingness to say whatever it takes to win Israel’s and its friends’ approval. Another notable point is that Trump is desperate to maintain the support of the very constituency that brought him to the White House in the first place. The right wing, white, conservative, Christian-Evangelical constituency remains the foundation of his troubled presidency. This constituency, a major bloc in the US political system, voted for Trump in large numbers. Eighty-one per cent of white Evangelicals reportedly voted for him. Although these voters claim to be ‘value voters’, their take on morality is often inconsistent and at times, quite bizarre. Their ‘love’ for Israel, for example, is quite provisional as they believe in prophecies pertaining to the ‘second coming of Jesus Christ’ as a prelude to the ‘Rapture’: it is then that the faithful will be sent to heaven, and all the rest, including the Jews, will perish in a hellish eternity. However, for the prophecy to be fulfilled, they believe that Jews would have to be in complete control over the land of Palestine. As moronic and dark as such ideas may seem to the rest of the world, They have created a temporary alliance between Israel’s right wing government, the Evangelicals (of whom Vice-President Mike Pence is an important member) and Donald Trump. This leads to the final point: The massive political pressure suffered by Trump’s vulnerable administration. Under these circumstances, there is no decision or issue that Trump can approach without finding himself in a political storm except that of accommodating Israel to the fullest extent. Indeed, being pro-Israel has historically united the two main parties of the US, the Congress, the media and many Americans, leading among them, Trump’s political base. However, Trump’s decision will neither cancel nor reverse international law. It simply means that the US has decided to drop the act, and walk wholly into the Israeli camp, further isolating itself from the rest of the world and once more openly defying international law. Ramzy Baroud is a journalist, author and editor of Palestine Chronicle. His forthcoming book is ‘The Last Earth: A Palestinian Story’ (Pluto Press, London). Baroud has a PhD in Palestine Studies from the University of Exeter and is a Non-Resident Scholar at Orfalea Centre for Global and International Studies, University of California Santa Barbara. His website is http://www.ramzybaroud.net. Should All American College Students & Professors Have Their First Amendment Right To Advocate For Historical Palestine Expunged?